As patient deductibles increase and value-based reimbursement programs become more prevalent, it is important to understand the complexities behind the cost of anesthesia services. This article will first explain how anesthesia services are calculated and then outline some of the actual dollar charges associated with the delivery of anesthesia care. The base value includes usual pre-operative and post-operative visits, the administration of fluids and/or blood products needed for anesthesia care, and interpretation of non-invasive monitoring (ECG, temperature, blood pressure, oximetry, capnography, and mass spectrometry). 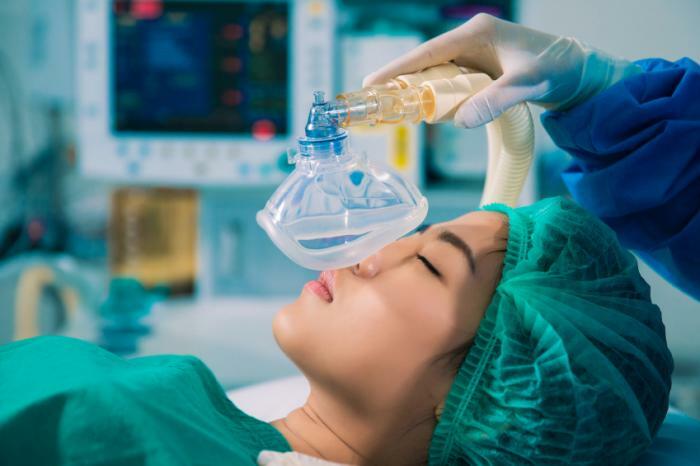 Procedures around the head, neck, shoulder, or any other unusual locations that require the anesthesiologist or Certified Registered Nurse Anesthetist (CRNA) to safely position the patient increases the base units. Modifying units can be added to the base units in circumstances where there is additional complexity added to the case. The most common modifier is a physical status modifier, which is used to rank a patient from “normal and healthy” to “not expected to survive the surgery.” Normal, healthy patients or patients with mild diseases not causing substantive functional limitations do not typically receive additional base units. However, patients with severe systemic diseases, such as diabetes, COPD, or morbid obesity, may qualify for additional base units. There are other modifiers for additional complexities or unusual circumstances which will apply in rare occurrences. Time is added to the base unit value and modifying units—typically one unit for every 15 minutes of time. The clock starts when anesthesia personnel begin to prepare the patient for anesthesia care, and ends when the patient is safely placed in post-anesthesia supervision and anesthesia personnel are no longer in personal attendance. The conversion factor is the amount of money the payor will pay per unit. This assigned amount may vary across the country, and these dollar figures are multiplied by the sum of the base units, time units and any modifiers to determine the amount billed. Conversion factors are published by Medicare annually and is a fixed amount, while most insurance companies negotiate conversion factors directly with individual anesthesia groups. These agreements are typically confidential. 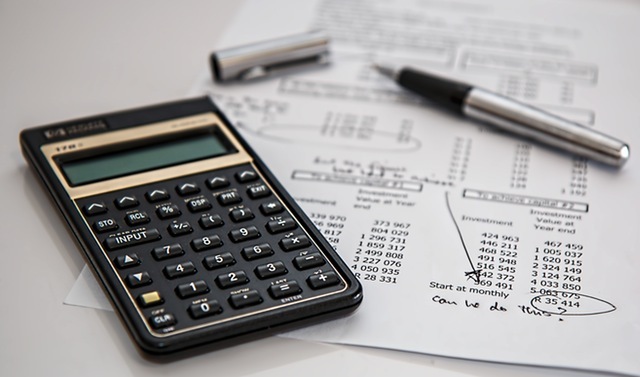 The insurance carrier, policy type, and the remaining amount of deductible will have an impact on the amount of financial responsibility a patient incurs. Typically, anesthesia providers bill the patient for a balance due after having settled with the patient’s insurance company. However, due to larger deductibles most people carry in their policies now, it is easier to tell in advance if there will be a patient-owed balance due for anesthesia. In some cases, a deposit may be collected initially for anesthesia services. When calculating the cost of anesthesia for any procedure, keep in mind that the time and complexity of the surgery, along with the general health of the patient, are important factors. Common procedures which typically (except for complications) do not take a long amount of time, such as colonoscopies or upper endoscopies, will typically incur an anesthesia charge of $150 to $300. Procedures for minor joint surgeries and spinal injections, for example, may cost $300 to $400, while more complex surgeries, such as joint replacements, may cost $700 or more. Attention to detail in billing for anesthesia is essential to the success of any anesthesia practice. 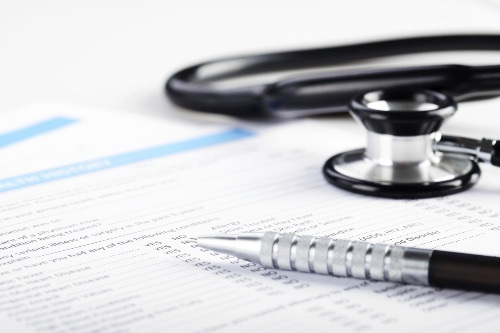 DPI offers our expertise in billing and revenue cycle management to hospitals, surgery centers, pain management practices, and even existing anesthesia groups. Contact us today if you have questions regarding anesthesia billing.